Bismillah. 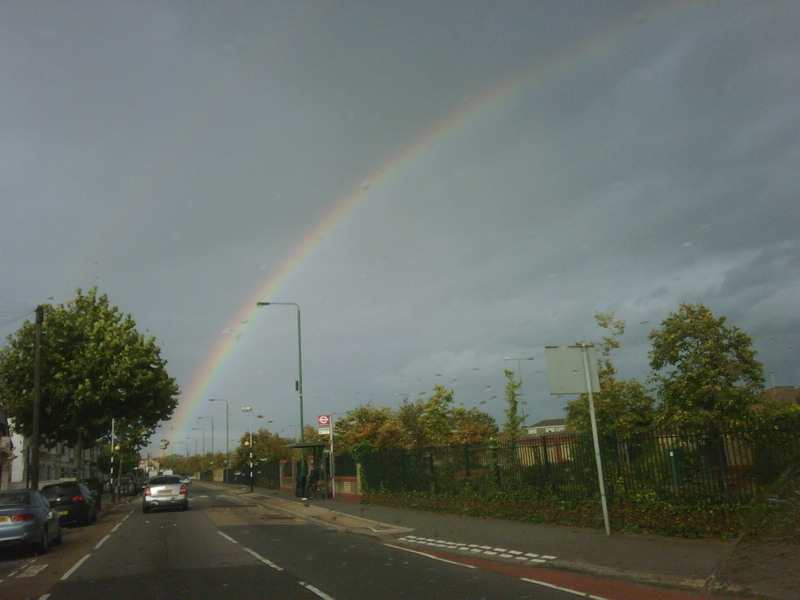 A rainbow over Leyton, after our 9/11 event at Tawhid Mosque. Another sign, I hope! Bismillah. Here are the updated details. See also http://www.masjidtawhid.co, the new mosque website.